We are 2go; a nationwide network of locally owned BP Retailers co-operating together to ensure that great food, drinks and convenience products are combined with quick, genuinely friendly service. 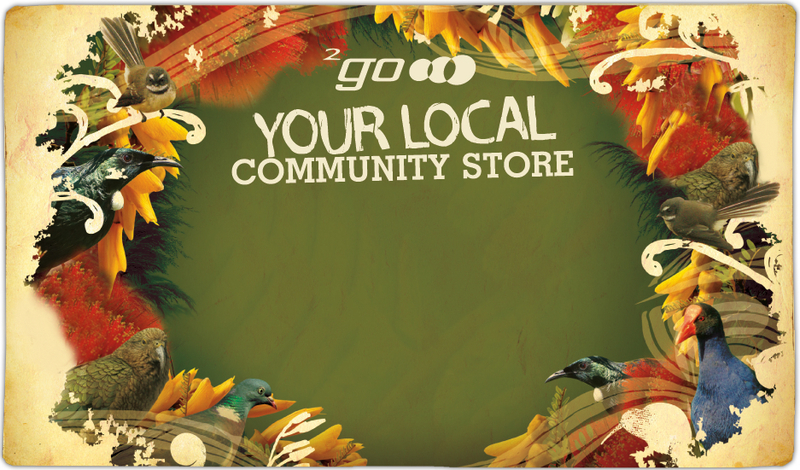 There are now over 100 2go stores operating across the length and breadth of New Zealand. 2go stores are owned and operated by a diverse range of people representing all walks of life but above all else, we're Kiwis serving other Kiwis. 2go is your sort of store, your sort of people and it's just down the road.